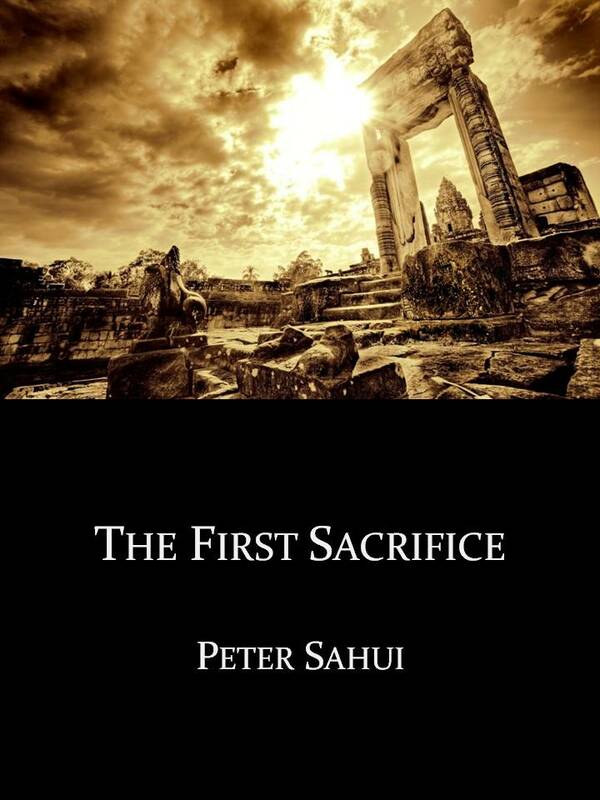 Welcome to Peter Sahui’s website! There are many good stories to be found, and the more I discovered, the more I wanted. I wanted stories to tear down the dividing walls, give me settings combining the dynamism of history and the wonder of fantasy. I wanted stories I could read as a yarn, and re-read for their details. I wanted stories that could engage my intellect with their ideas, my heart with their characters, my soul with their themes. I wanted stories like this so much, I set out to create them. If that sounds interesting, please check it out at Amazon or Smashwords. There’s a free sample, so you can try before you buy. I’m also planning stories set in the same world, but close to a thousand years later, during a period known as the Ascent. You can read some early notes about its world by following the “World of the Ascent” link at the top of this page. 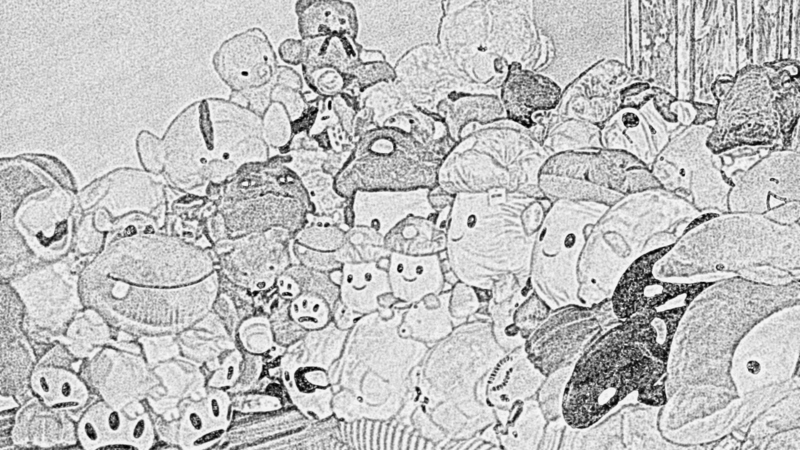 I am also working on “Hello Chaps”, a series of vignettes depicting the life of a family of soft toys. Say hi to the Chaps at the “Hello Chaps” link at the top of this page, or by clicking “Hello Chaps” (under Categories) at the right. My other projects include flash fiction. I hope you have fun!